Russell recently attended a seminar that explained more about Venture Capital Trusts and how they may potentially be of benefit to our clients. 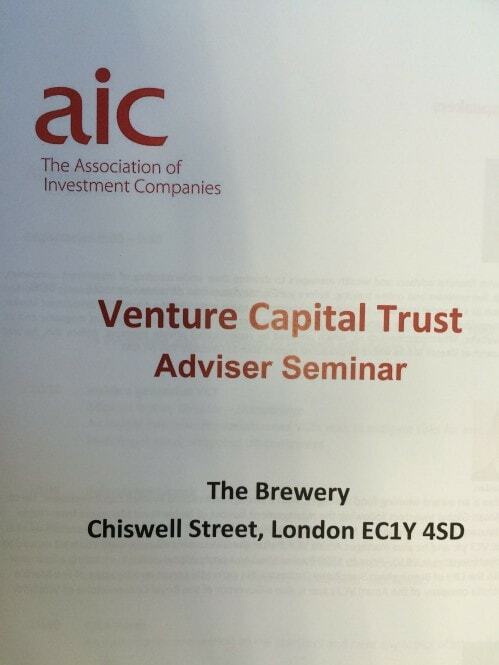 VCT’s, as they are commonly known, are investment companies in which shares can be bought (and sold). 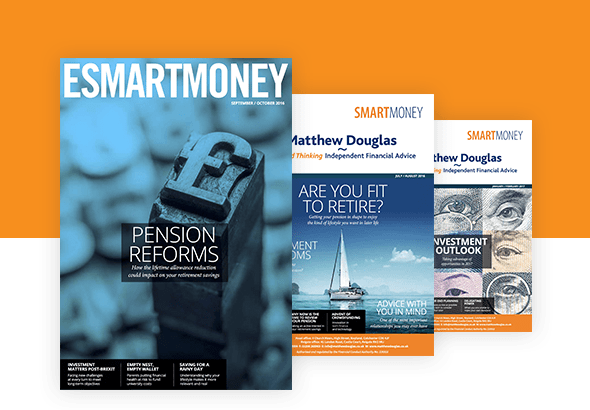 They can gain generous tax relief for investors, as long as they are held for at least 5 years, due to the fact that the Trusts are obliged to invest into small, expanding companies. They can be Generalist VCT’s, where the companies involved may be in different sectors and at differing stages of development, Specialist VCTs, where the companies involved are in specific sectors, or AIM VCT’s where all of the companies involved are all AIM (Alternative Investment Market) listed. Please feel free to contact any of the team to discuss this further.